BOOM! 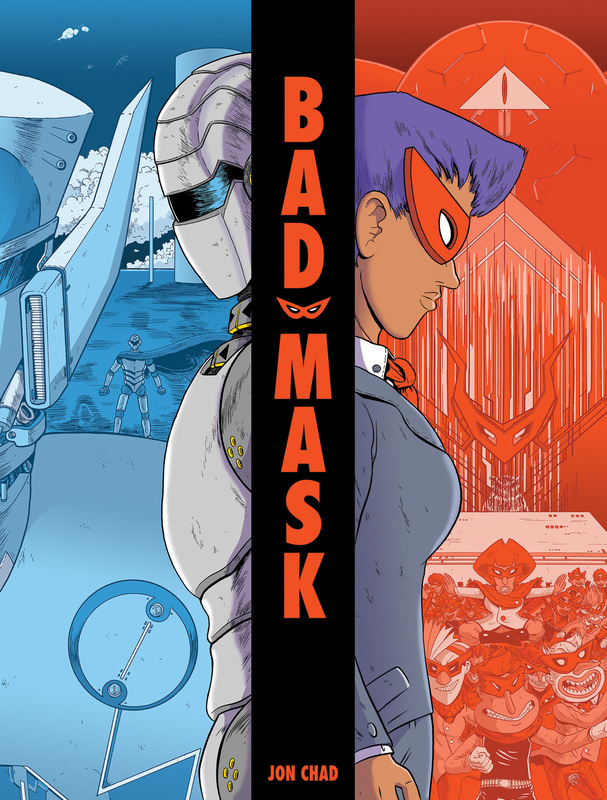 Studios is thrilled to announce BAD MASK, an all-new multimedia graphic novel experience debuting this November in comic shops and bookstores. 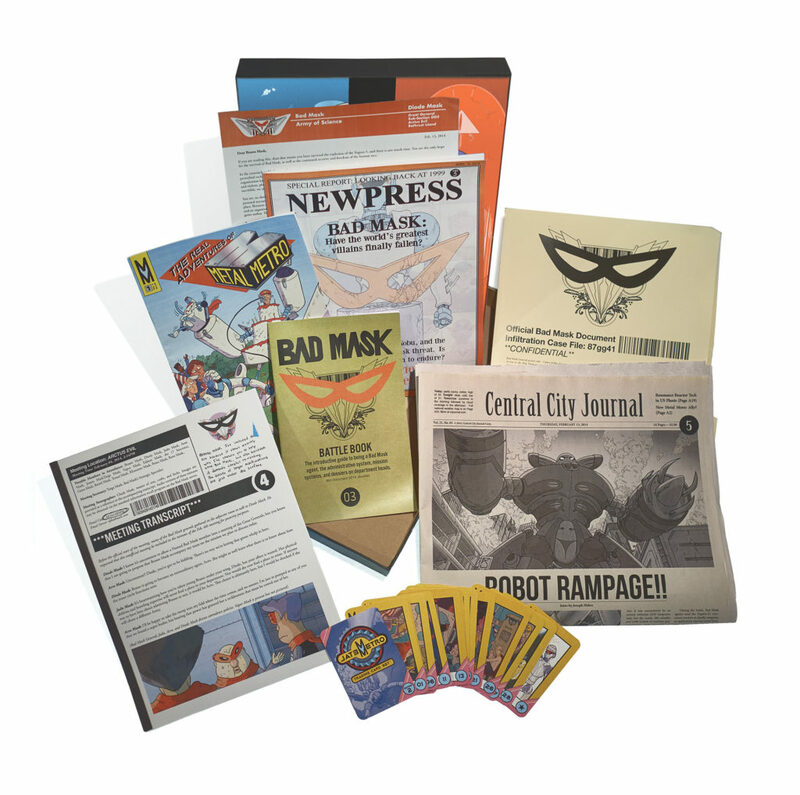 Created by cartoonist, children’s books illustrator, and instructor at the Center for Cartoon Studies Jon Chad (Science Comics, Adventure Time), BAD MASK takes readers on an immersive, unpredictable storytelling journey into an original superhero universe through a variety of unique print and digital items, including a comic, newspaper, handbook, and more, packaged in a gorgeous deluxe box set. 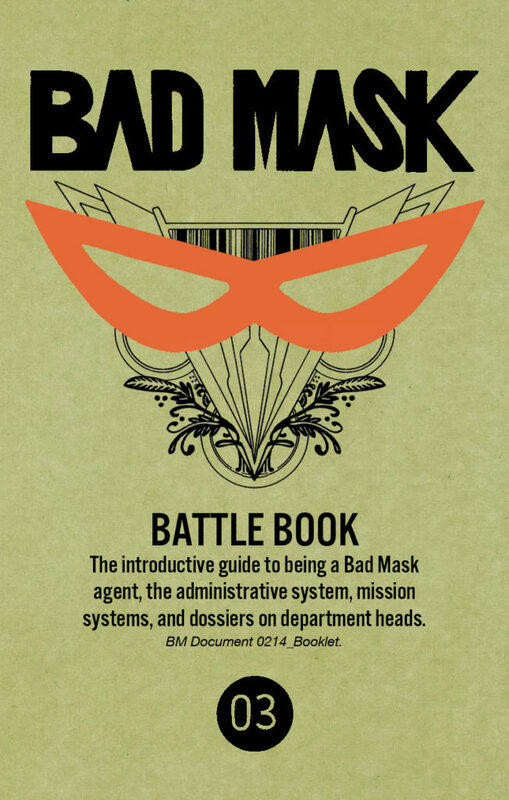 Bad Mask is the latest release from BOOM! Studios’ critically acclaimed BOOM! Box imprint, home to popular original series such as Lumberjanes by Shannon Watters, Grace Ellis, Brooke A. Allen, and Noelle Stevenson; Giant Days by John Allison, Lissa Treiman, and Max Sarin; The Backstagers by James Tynion IV and Rian Sygh; SLAM! by Pamela Ribon and Veronica Fish; and Goldie Vance by Hope Larson and Brittney Williams. Bad Mask will be available for sale in November at local comic book shops (to find a shop near you, visit comicshoplocator.com); booksellers including Amazon, Barnes & Noble, and Books-A-Million; or through the BOOM! Studios webstore. 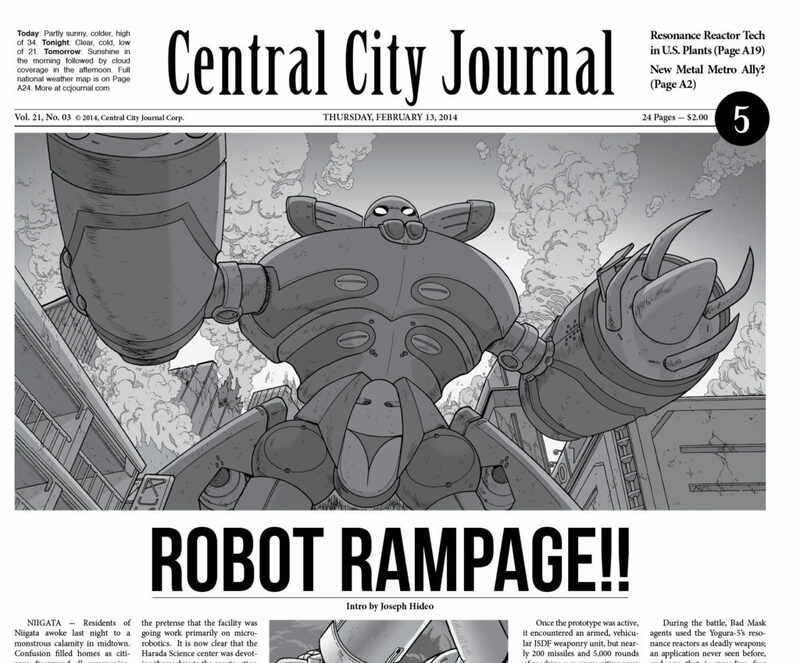 Digital copies can be purchased from content providers including comiXology, iBooks, Google Books, and the BOOM! Studios app. For more information about Bad Mask and more from BOOM! Studios, visit www.boom-studios.com and follow @boomstudios on Twitter.